1- Blood and Sand (1941)- Let me start off by saying this film has great cinematography and costumes. 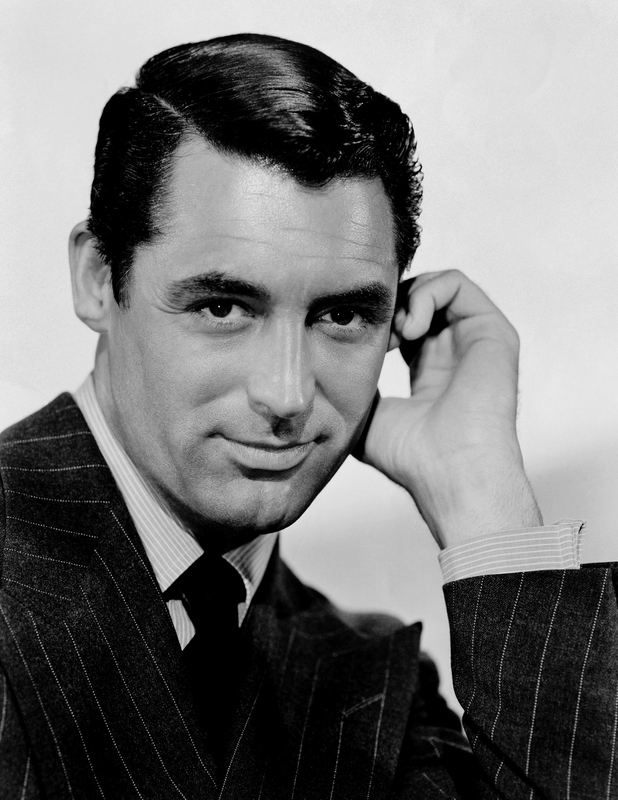 But I can’t get into the plot- as it’s so sloowww- nor do I really “love” Tyrone Power (NOTE: Witness for the Prosecution (1957) is an amazing film though!!!). 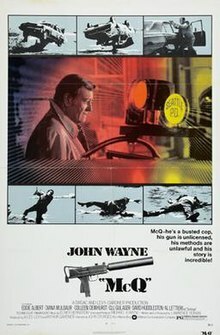 2- McQ (1974)- I LOVE JOHN WAYNE- I do- I even visited his childhood home! But- I do not like this film. It’s got a cast who don’t really gel together on top of a role that doesn’t suit John Wayne too well. I buy he can be a cop, but somehow to me it doesn’t work on this movie. 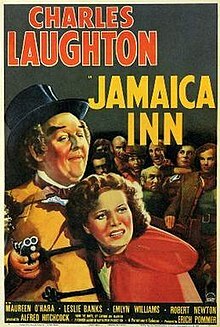 3- Jamaica Inn (1939)- A Hitchcock film from the Golden Year with the cast members of Maureen O’Hara and Charles Laughton seems like it couldn’t fail- but its really bad. The plot set up seems excellent when you read the synopsis, but then you watch and it is awful. 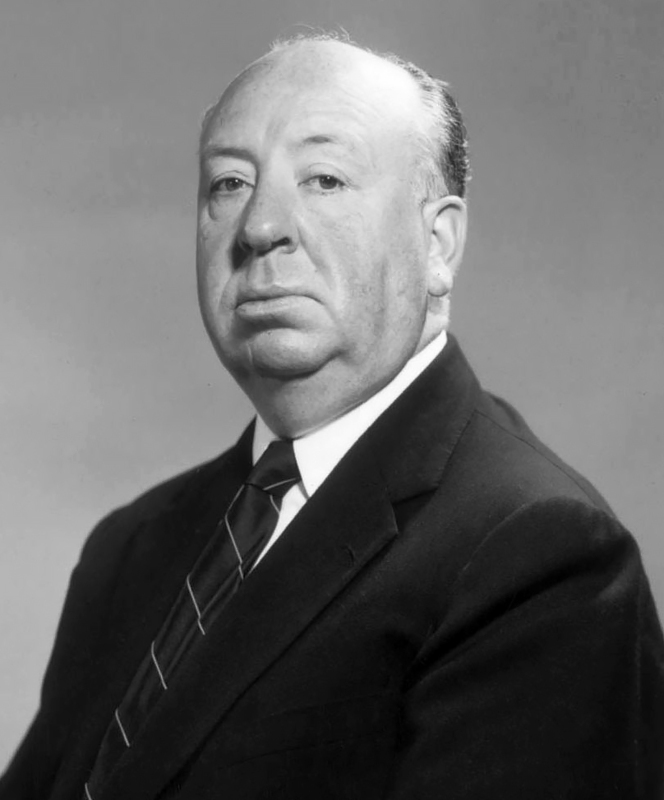 Even Mr. Hitchcock claimed the picture was horrible. 4- My Fair Lady (1964)- Audrey is in my top 5 favorite leading ladies, yet this is not a film I like. I know it won best picture but for some reason, I don’t enjoy it. 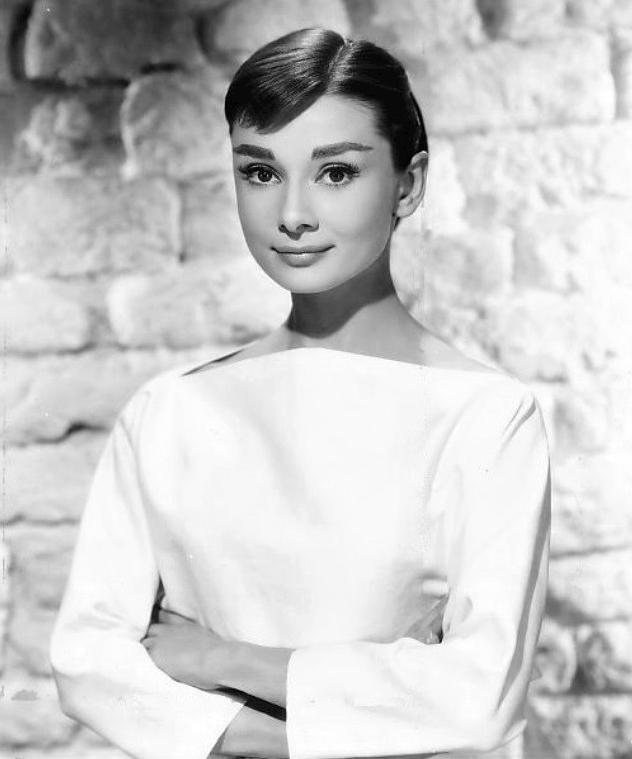 Maybe its the dubbing of Audrey’s voice or perhaps the length of the movie- I can’t pinpoint why! 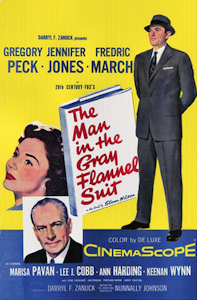 5-The Man in the Flannel Gray Suit (1956)- I like the whole Mad Men vibe and honestly think yes- how is Mad Men not ripped off of this? ?- but there’s something that’s very dis-connective about the whole film- as in- yes, the flashbacks are important but they don’t seem to resonate with the present narrative. Maybe the story being told doesn’t sit well in a movie run time, and that’s why Mad Men worked as a TV show for the overall narrative. And there you have it! Again-I mean no harm if you like these movies! I may love a film you don’t like, but that’s the beauty of films- it is what it is, yet we all see something different! See you all for those blogathons in November!! Jamaica Inn could have been a much better film haha. Especially with this cast. I read the book by Daphné DuMaurier and I highly recommend it. She didn’t like the film adaptation, especially not the way they developper “her” Mary Yellan. I like My Fair Lady but I can’t see why it won’t necessarily everybody’s cup of tea. Rex Harrison kind of annoys me tho! Audrey’s dubbing spoils things a bit I agree. Not that Marnie Nixon isn’t a great singer of course, but I don’t think it fits Audrey’s character very well. However, I love Cecil Beaton’s costumes! I saw the film on big screen and for that very reason it was quite worthy. I totally agree with you with the exception of MFL. Hey, I can’t stand The Sound of Music, so there you have it! Love your blog. Thank You So Much! and yes Thats what i love about movies- we can all see something different yet its the same movie!!! Even I don’t like “Blood and Sand” and “Jamaica Inn”. I think the former is a bit boring. However, I love “My Fair Lady”. Maybe that is because I am huge fan of Audrey Hepburn. I think you’re courageous to attempt this, but I like your style! Our love of film is so visceral sometimes that our opinions about it don’t have a lot to do with quality–they’re more about feelings we have about a certain actor or how the story relates to our own lives. 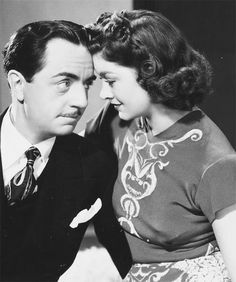 I totally agree about Blood and Sand, and I have a thing for Tyrone Power and Linda Darnell. I just couldn’t get through it. 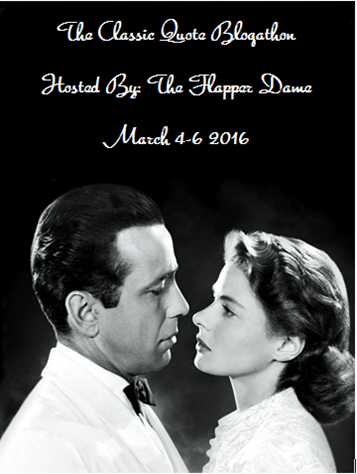 My Fair Lady is a different story. Catch my Queen of the Lot blog at: maxmcmanus.com. Thanks!